Goalkeeper Richard O’Donnell is one of a number of players that the Cobblers will be keen to keep hold of ahead of their return to Sky Bet League Two next season. The 29-year-old signed a two-and-a-half year deal in January when he was brought into the club by then-manager Jimmy Floyd Hasselbaink following the end of Matt Ingram’s loan spell. O’Donnell, who’s previously played for Sheffield Wednesday, Rotherham United, Walsall and Bristol City, has been impressive between the sticks for Town but with relegation now confirmed and the future uncertain, it remains to be seen whether or not he will still be at the club come August. 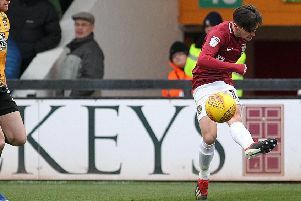 O’Donnell also suffered relegation with Rotherham United in the Championship last season but he’s confident Northampton have what it takes to be challenging at the right end of League Two next season. He added: “There’s a good core of players here that can challenge for promotion next season. 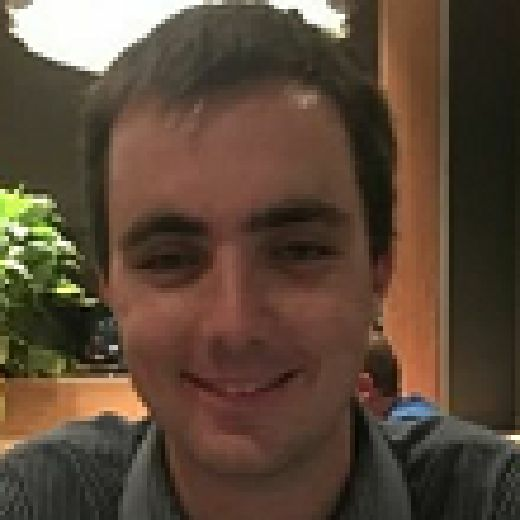 Deano (Austin) or whoever the manager is will have their own plans in terms of what they want to do, the style of play they want and the players want.